According to the U.S. Department of Labor, the number of new initial jobless claims for state unemployment benefits filed in the week ending Oct. 13 was a seasonally adjusted 388,000, a 46,000 increase from the previous week. The median forecast of 49 economists, surveyed by Bloomberg, predicted a rise in claims to 365,000. 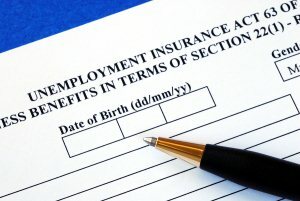 Continuing claims, or those that account for people already receiving unemployment benefits, fell by 29,000 to a seasonally adjusted 3.252 million in the week ended October 6. There were 3.281 million in the previous week. Within the jobless claims report, the four-week moving average of new claims rose 750 last week to 365,500. “Improvement in the labor market will continue to be fitful and slow,” said Joseph Trevisani, Market Strategist, Worldwide Markets.